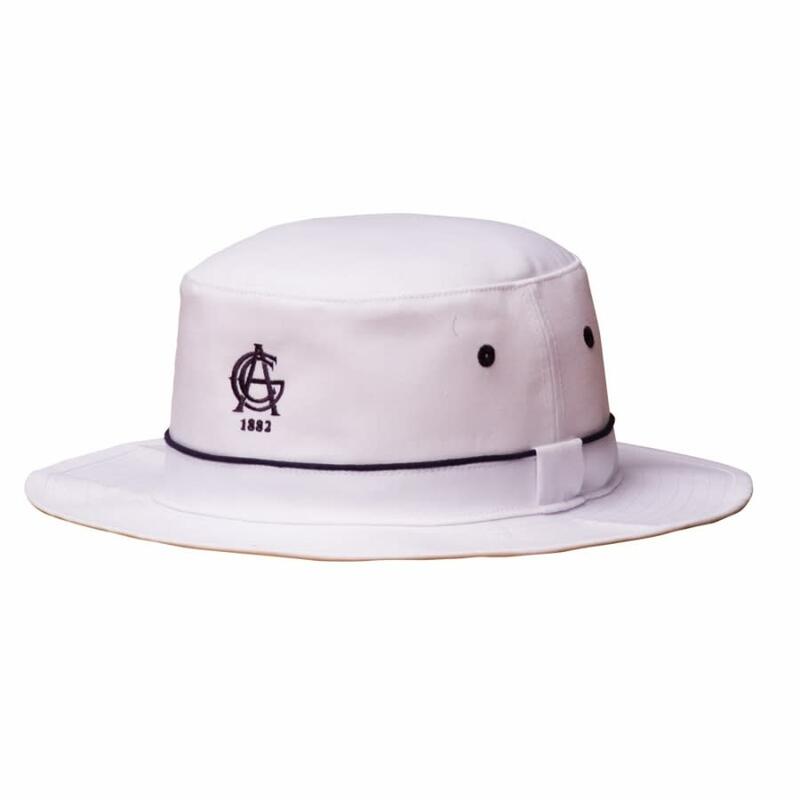 100% Cotton canvas hat. Contrast navy piping and side eyelets. Logo’s can only be 4.5cm high. Price includes a single point of embroidery only. Extra charge will apply for rear embroidery. No side embroidery possible. One size fits most.